SERVPRO of McAllen understands that your home is more than a structure; your family’s furniture, clothing, keepsakes, and other belongings help transform a house into a home. 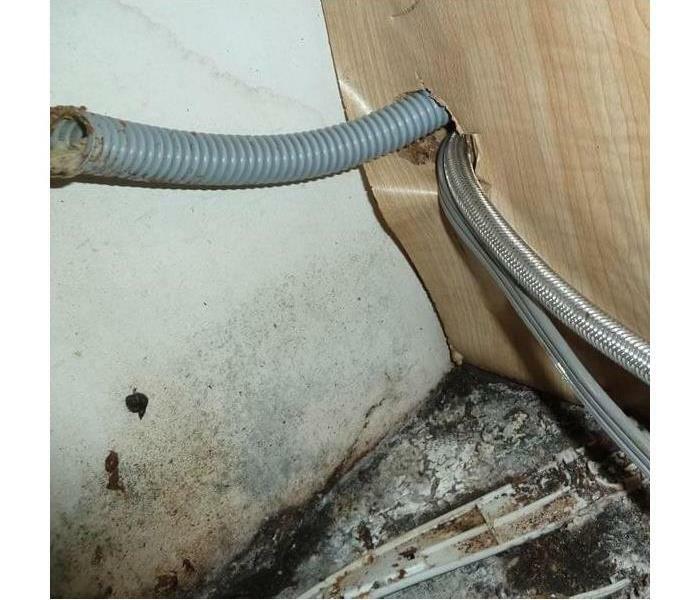 In some situations when it comes to mold damage, we cannot guarantee that most of your items will be salvageable due to the fact that mold can cause many health issues. We will try our hardest to get your salvageable items back to preloss condition. We will take care of your items with great care to reduce your stress and worry. After all, our main priority is to make sure we get your home or business looking better than ever. When your valuable documents, including photographs, are damaged by water and mold, extreme caution should be taken to help ensure the water damage does not destroy the document. 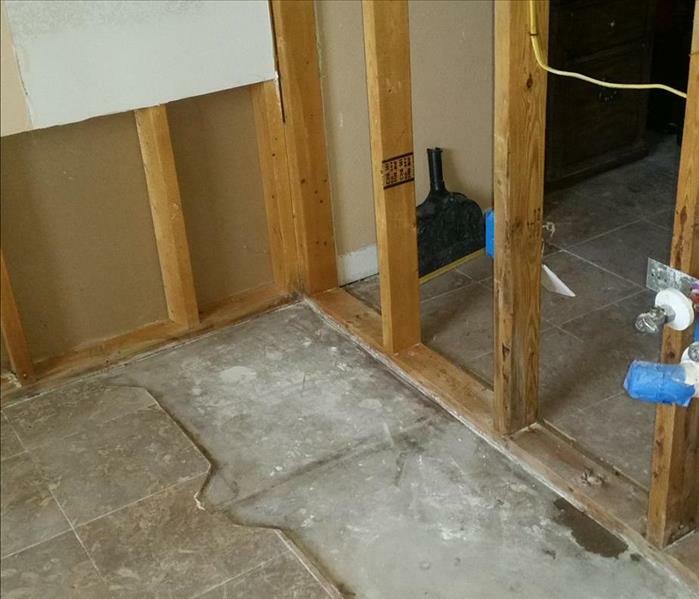 Although some documents may not be restored to pre-water damage condition, SERVPRO of McAllen can save a great deal and help minimize additional damage.